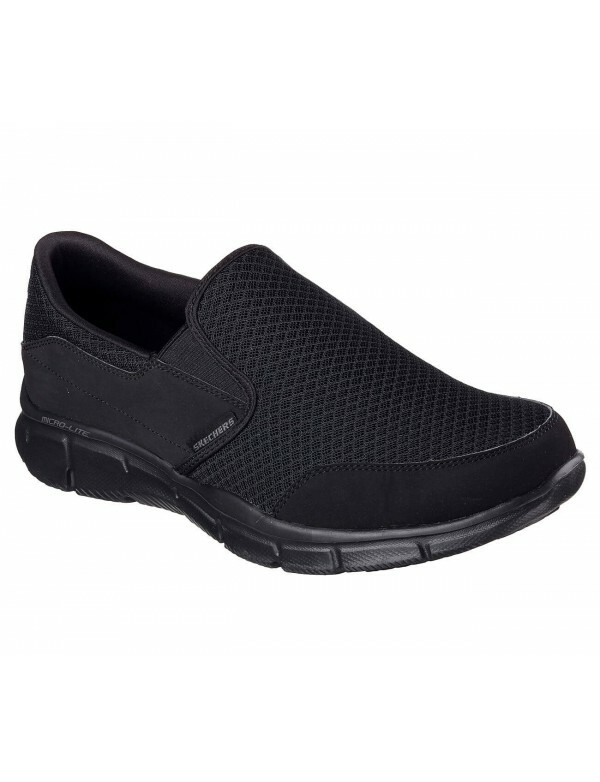 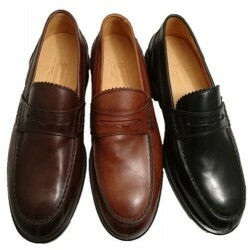 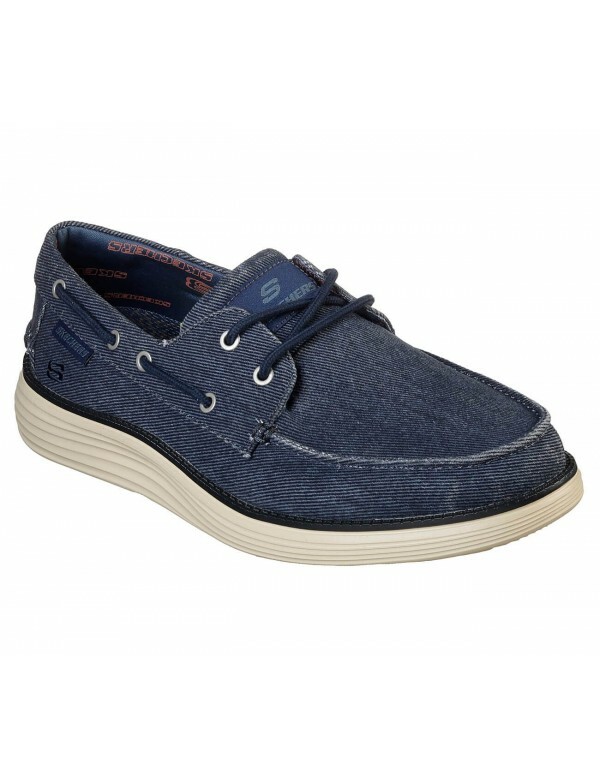 Shoes for men, sporty moccasin style, extralight and very comfortable. 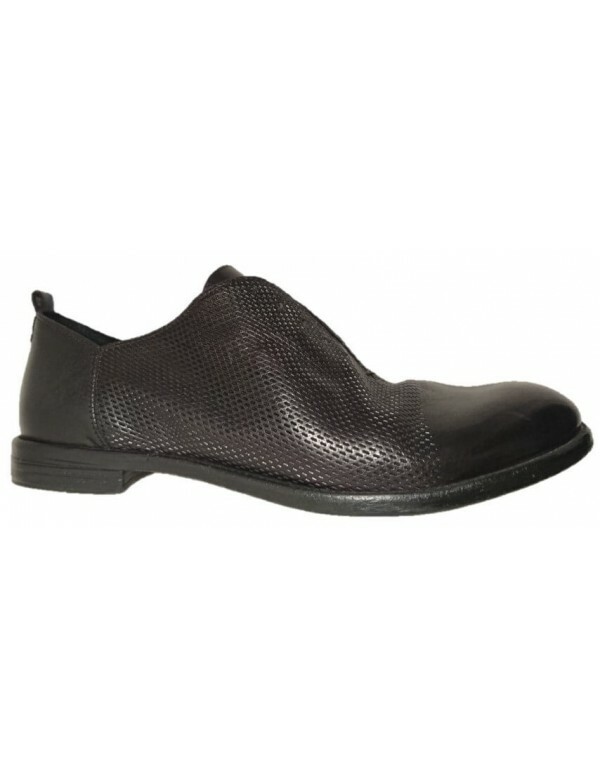 Made with fabric, the shoes have a microporous sole made with moulded EVA and very soft and comfortable. 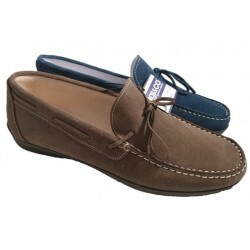 Ideal to be worn both indoors and outdoors. 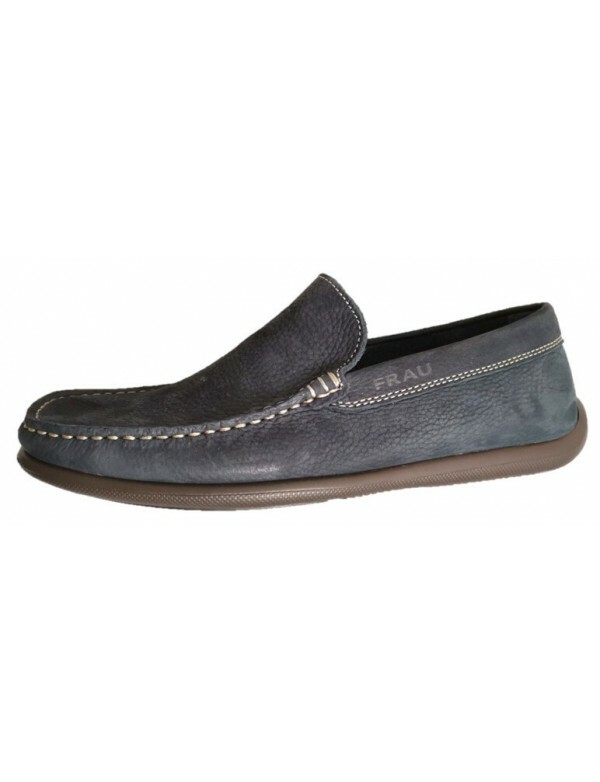 Available grey colour. 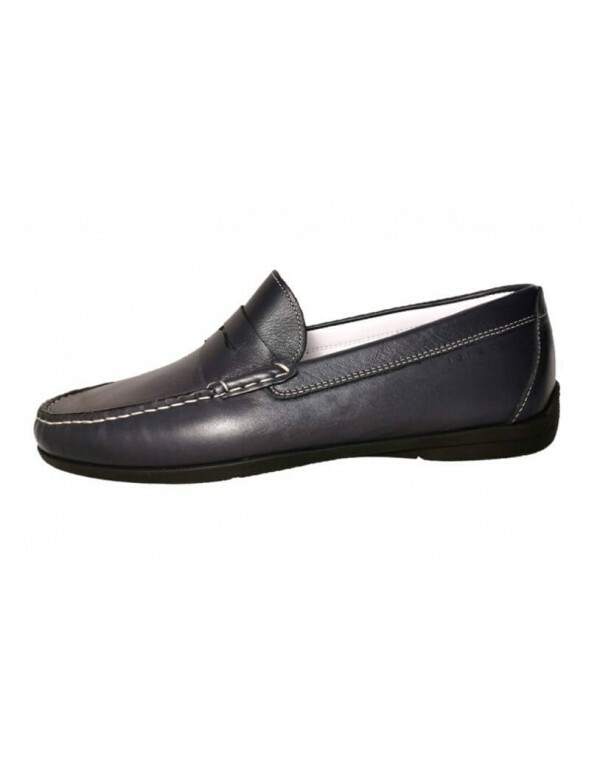 by Marina Militare, Italian shoe brand, ss 2019 Leather boat loafers shoes for men. 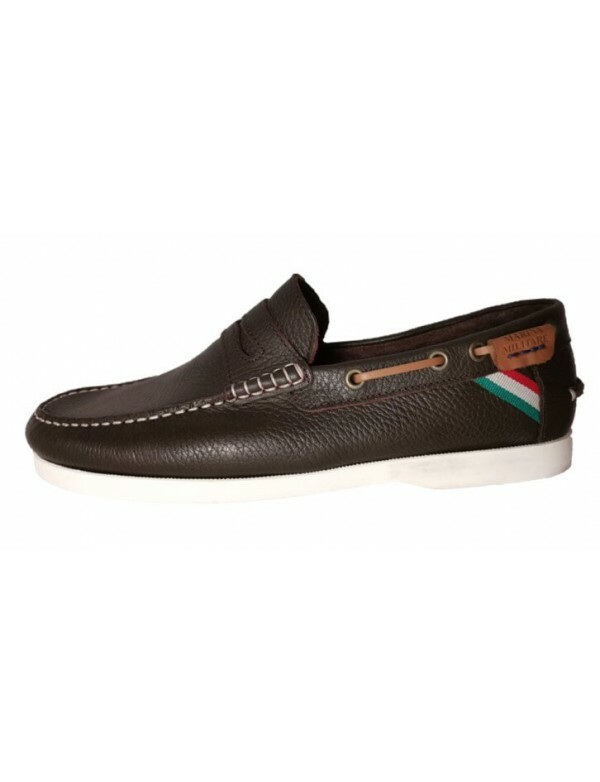 Shoes for men, slip on style, made in Italy by Italian shoe brand Antica Cuoieria, fall winter 2017-18 Made with genuine leather, very comfortable and stylish.